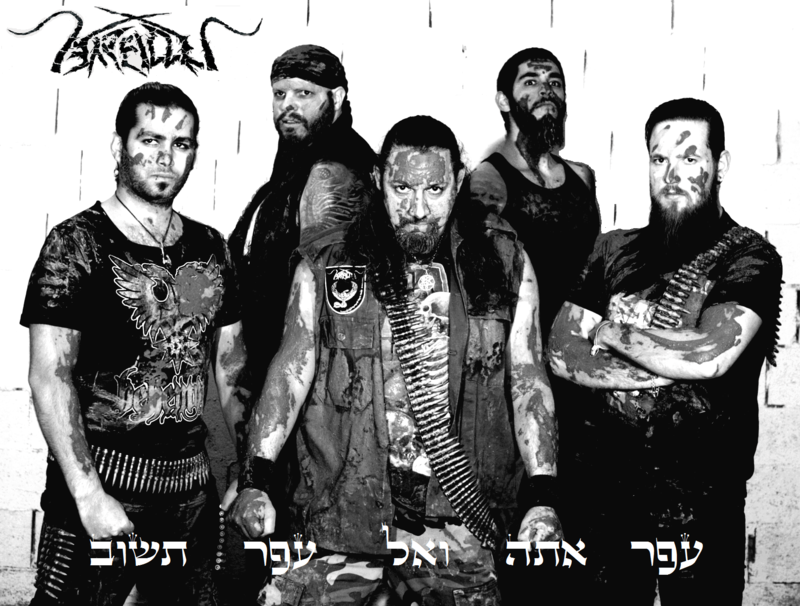 In a first, Arallu from Israel sign to the regional sub-label Transcending Obscurity Asia. They happen to be the first band from Israel to be associated with Transcending Obscurity Records and we couldn’t be happier. Their music is scathing black/thrash metal (not too unlike Rudra) and even bears Middle Eastern influences in their music. Their upcoming album ‘Six’ is easily their best yet and is scheduled for a June release date tentatively on various formats including box sets and vinyl.